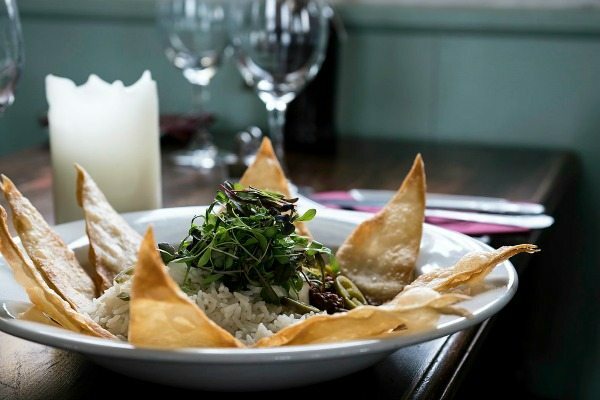 Situated north of Hurstpierpoint The Sportsman pub in Goddards Green has been serving great food and real ales to the heart of West Sussex for some time. 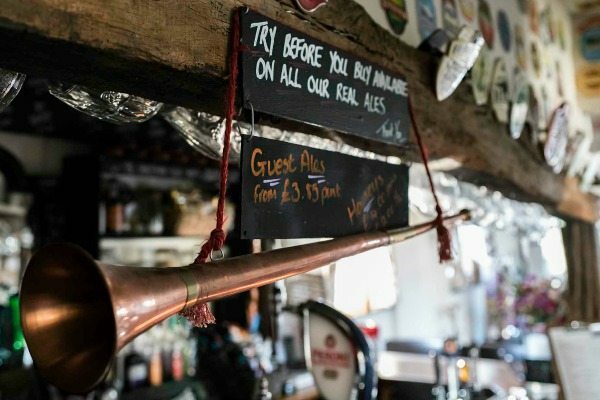 Renowned for its warm and welcoming atmosphere, this locals pub serves freshly home made pub grub and Casque Mark Ales. 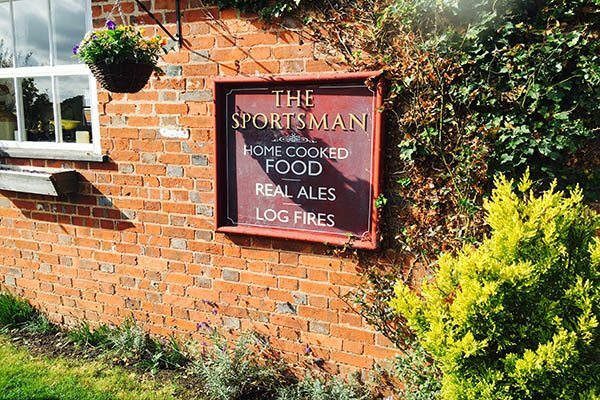 Originally two buildings, The Sportsman pub dates back to the 1800’s, a true country pub, full of old world charm, think lovely log fires for warming you up on those cold winter nights, or lazy summer days basking in their large country garden. 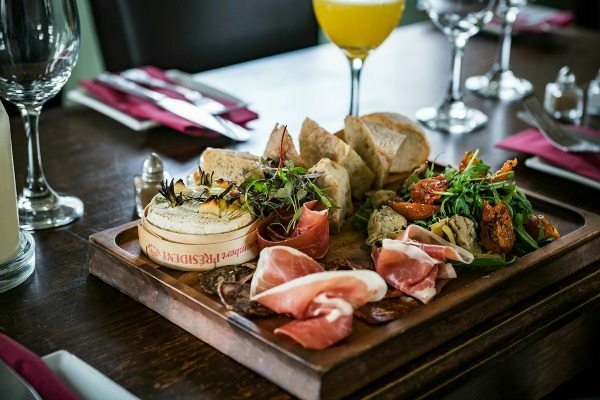 Serving breakfast from 8.30 in the morning The Sportsman is a good spot for early risers looking to make the most of a day in the Sussex countryside. 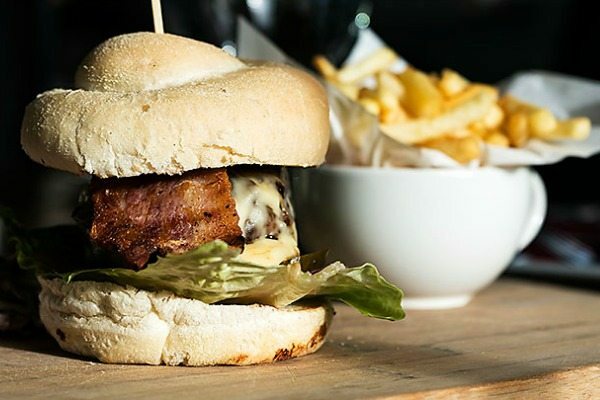 Those looking to grab a quick bite and go can enjoy some excellent Horsham coffee with a bacon or sausage sandwich or a continental pastry. Lingerers can settle in to The Sportsman pub’s own full English, a hearty plate overflowing with butcher’s sausage, streaky bacon, black pudding, baked beans, very naughty fried bread, fried eggs, hash, mushrooms and tomatoes. Vegetarian breakfasts are also available and they can all be made a little tipsy with a drop of brunch punch, either mimosas or bloody Marys, or in fact anything from the bar. 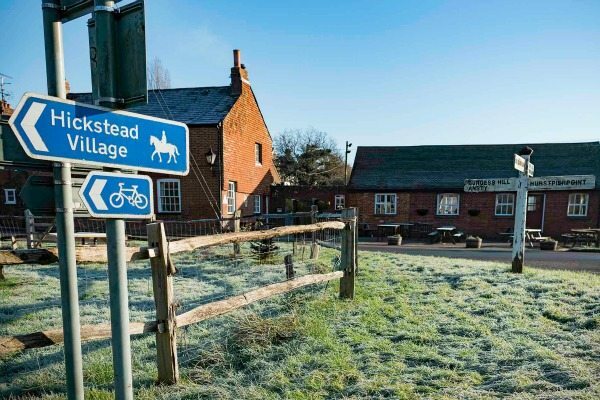 Why not head out of town, enjoy the beautiful Sussex countryside on the many walks around Goddards Green and stop by The Sportsman pub for a lunchtime pitstop afterwards. 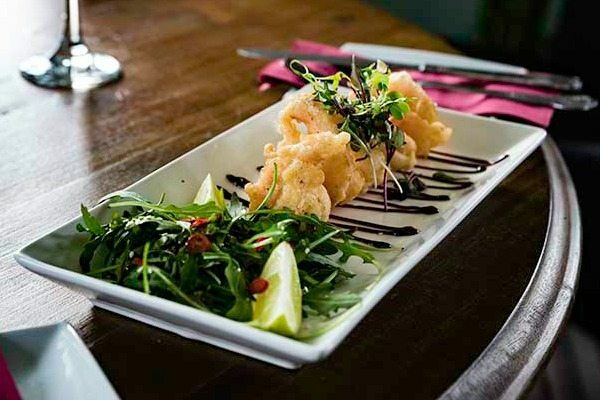 The menu is seasonal, fairly traditionally based with some modern innovation. 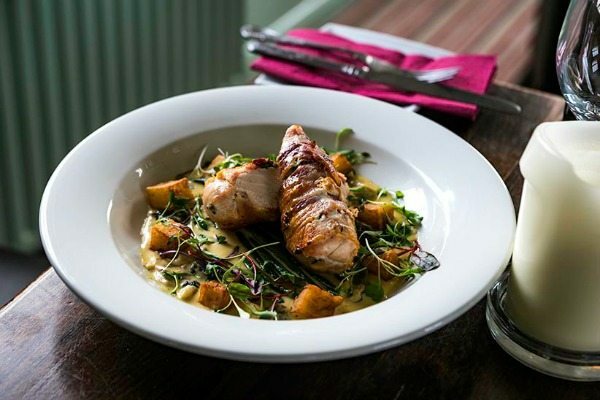 The Sportsman pub is proud to serve meals that are home made and locally sourced, making the most of bountiful Sussex. 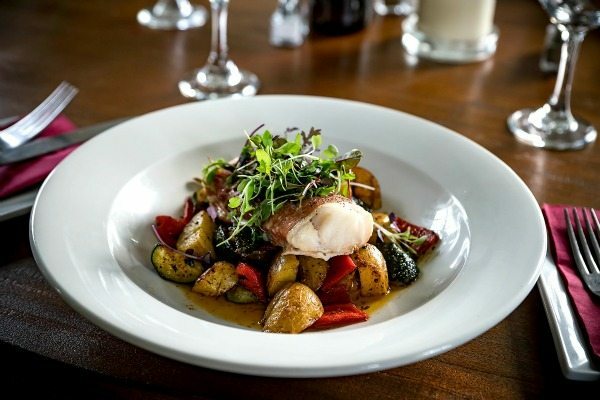 Roasts on Sunday are especially popular and as such it is advisable to book in advance. 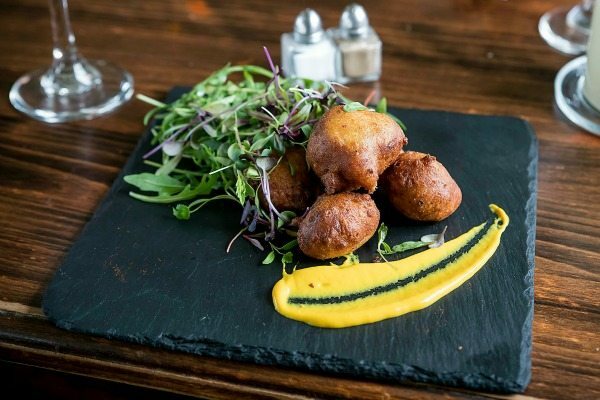 Vegetarian and gluten free diets are catered for throughout the menu. 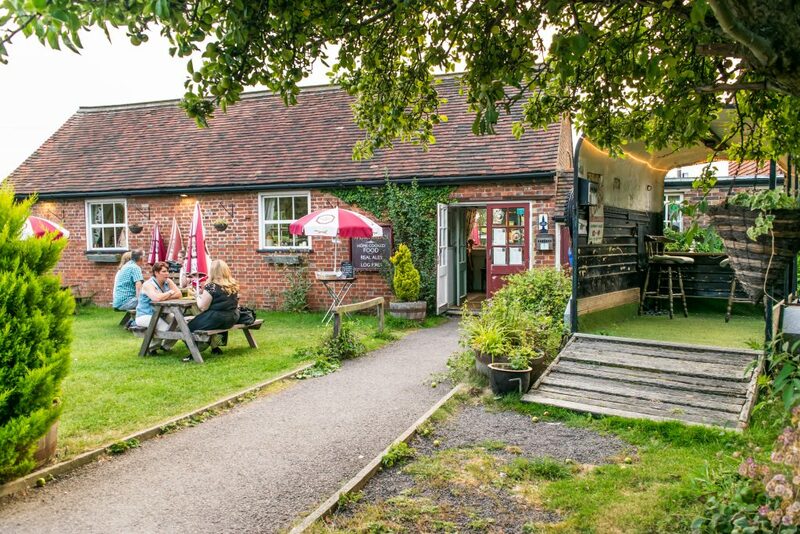 The whole family is invited to The Sportsman pub, dogs are welcomed with fresh water and a biscuit as a reward for taking their people for a walk and children can get on with the serious business of having fun in the play area. All functions and occasions can be catered for. 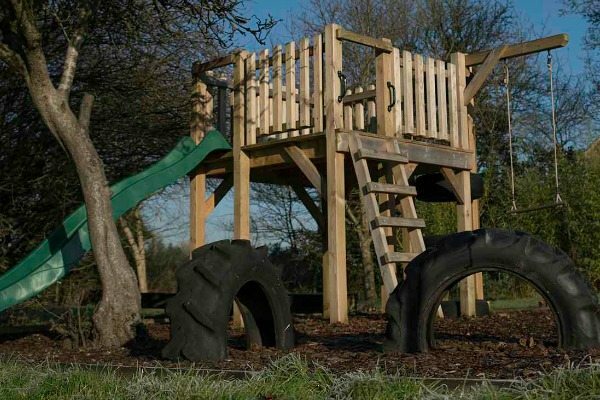 Nice food, friendly service and there’s a playground for kids to have fun in. Plenty of outside seating for the sunnier days.